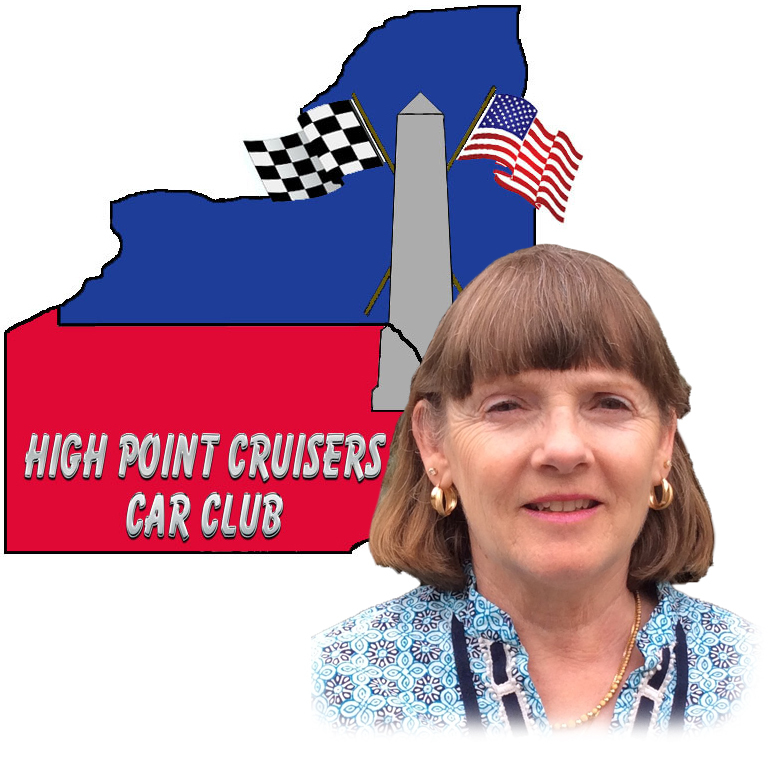 The National Council of Corvette Clubs, Inc. (NCCC) Charity & Grants Program (Program) began in 1975 and has grown steadily, not only in dollar amounts that are given, but also in the area of service. The Program depends entirely on voluntary participation by NCCC Clubs and their Club Members. Through the years NCCC, as an all volunteer organization, has donated over $1.5 million to the Muscular Dystrophy Association, the Spina Bifida Association of America and the National Kidney Foundation. In 1996, NCCC began working with the National Kidney Foundation in support of their Transplant Games and the Organ Donor Awareness Program. In 2016, NCCC began its support of St Jude Children's Research Hospital. In 1990 the Program initiated the disaster program designed to assist members during times of financial crisis and/or disasters. Monies raised for the Grants are generated through in house craft sales, a 50/50 raffle conducted at each National Governors Meeting and the dollar raffles held at the annual National Convention. In 1990, the Program established a Scholarship Program for Members and their children to assist with educational opportunities at the college level. Funds for the scholarships are derived from special gifts from Members, Member Clubs, Regions and Sponsors as well as the dollar raffle at the annual NCCC Convention. Each year from 1977 through 2015 the Program held a raffle for a new Corvette. With the assistance of the Chevrolet Motor Division, a new Corvette for the raffle was purchased with Funds that were raised through the ticket sales. Tickets were sold across the country at car shows, meetings, Corvette events and among friends and co-workers. Beginning in 2016, the Program initiated the Raffle for a Certificate towards a new Corvette from a dealer of the Winner's choice. NCCC Members and their Clubs are also involved in Charity work across the country. NCCC and its Members have donated many dollars and much time over the years. NCCC is truly a first class giving organization!